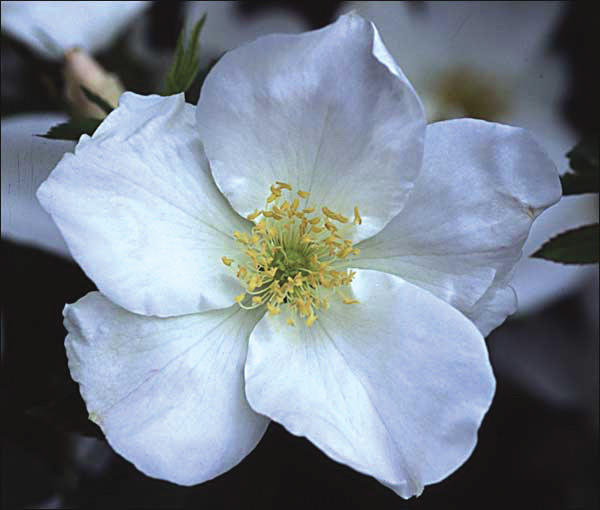 Rosa ‘Morden Snowbeauty’ | J.C. Bakker & Sons Ltd.
Lovely, snow-white flowers are produced on a very hardy shrub with attractive dark green foliage. Extremely hardy, excellent disease resistance. Recurrent bloomer. SKU: 87473400. Categories: Parkland Series, Roses. Tags: Morden Snowbeauty, parkland, Rosa.